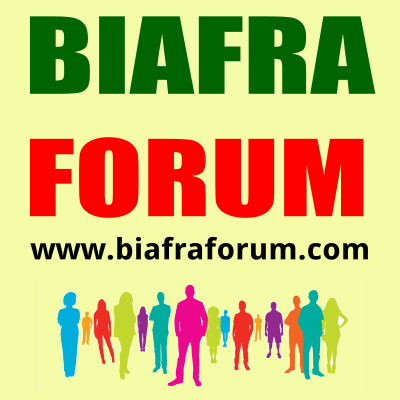 In this blog, we shall be commenting on various news about the restoration of Biafra. We give an unbiased review of the movement. 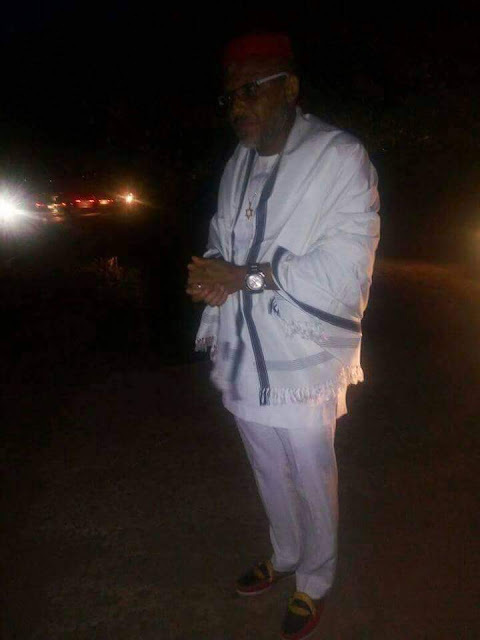 Nnamdi Kanu Wept at Nkpor where many Biafrans were murdered by Nigeria. 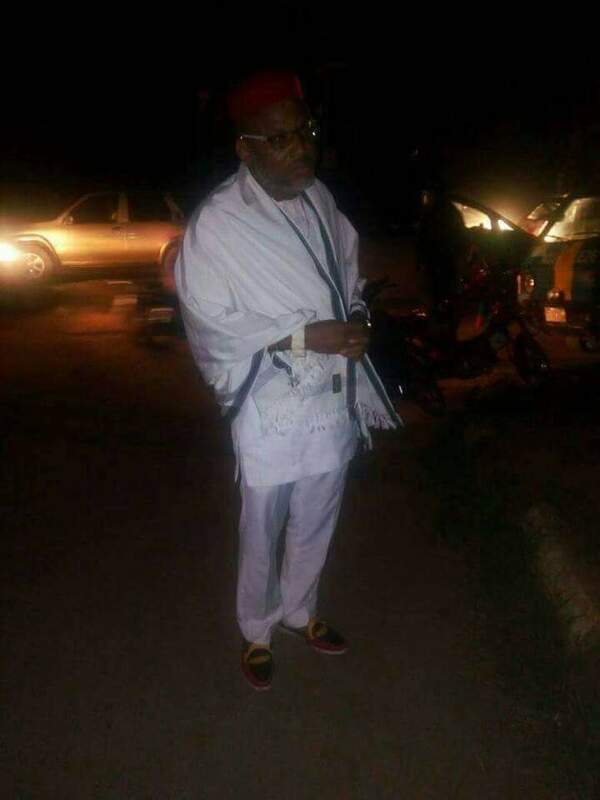 The leader of the Indigenous people of Biafra, (IPOB) Mazi Nnamdi Kanu today, May 29, visited Edmunds Catholic Primary School in Nkpor, Anambra state, the very ground where hundreds of Biafrans were gruesomely murdered by the Nigerian Military and security operatives on the 30th of May 2016. 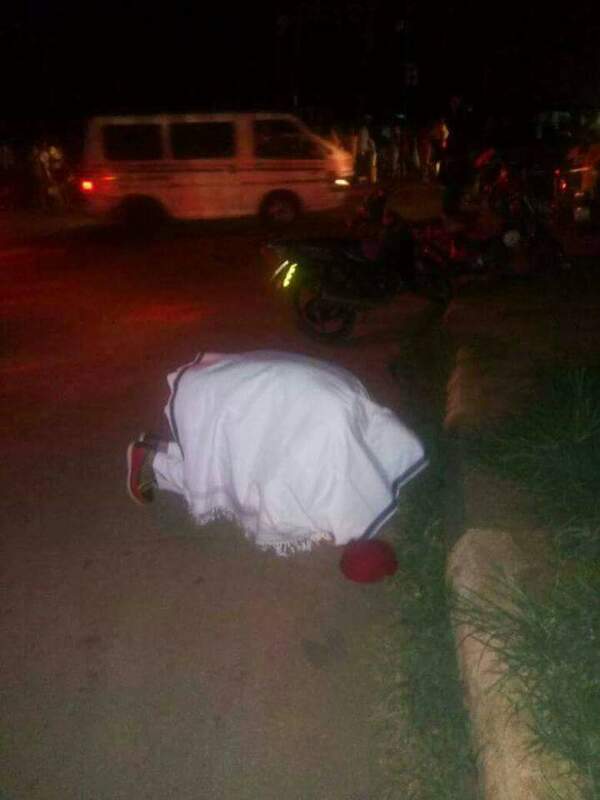 On reaching the venue, he broke down and wept for the lives lost, prayed to God for their souls to keep and for the restoration of Biafra, which the dead paid with their lives. 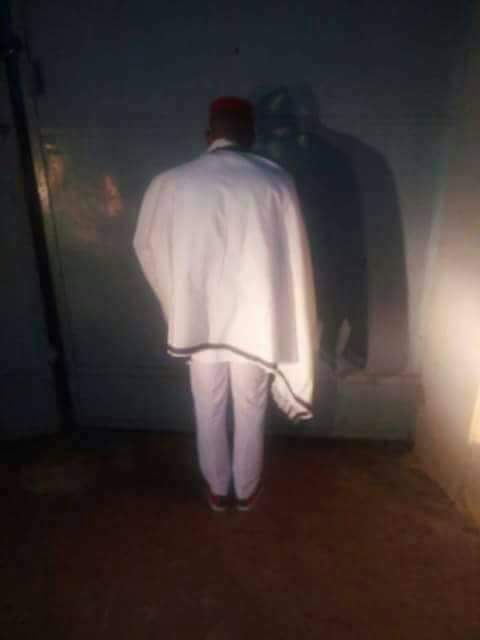 This ritual he did, ahead of the May 30th Sit at home, being the observance and commemoration of the gallant heroes and heroines who gave their lives in the course of this struggle. he also moved to Eke Nkpor, another ground where our people were murdered in cold blood by the Nigerian Security Operatives on May 30th 2016 and pray. We are Creative Bloggers who have decided to take on the Biafra restoration issues until that republic is fully restored. Come Let Us Discuss Biafra. 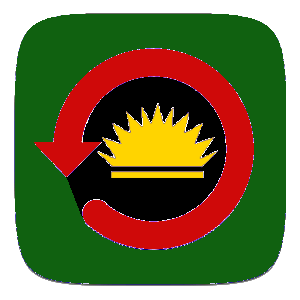 [AUDIO] Radio France: Uche Mefor's response to the recent Amnesty report on the killing of 150 Biafrans. Ozubulu Church killings and the tales by moonlight from Gov. Obiano and co.
Biafrans has successfully boycotted the Anambra governorship elections. Biafra National Anthem and the Patriotic Song. I WAS KIDNAPPED BY MASSOB - Nnamdi Kanu's Account.